At Nirvana Wellness we offer both Chiropractic and Massage services to help your body and mind achieve optimum health. We believe this is more than the manipulation of muscle and connective tissue; it is NIRVANA. Trained by some of the brightest minds in the profession, Dr. Karen graduated with academic and clinical honours from Life University in Marietta, Georgia in 2004. With the masterful authority of her work, she and her husband ran a thriving wellness chiropractic practice in Winnipeg focused on the care of infants, children and families. After a break in practice to have children, Dr. Karen is eager to help you achieve optimum health by serving an exceptional chiropractic experience. As your chiropractor, her goal is to help you regain and maintain your health in a natural and gentle manner. She will engage you to participate in your recovery by introducing proper habits of good posture, ergonomics, exercise, and diet. This, in addition to regular chiropractic care, will help your body and mind achieve optimum health. With her husband Jeff, and four children, Savannah, Faith, Ian and Isla she loves exploring what this world has to offer. Camping, hiking, and playing outdoors is a major part of their lifestyle. See what Chiropractic can do for you. Click this link to view the video! We offer both therapeutic and relaxation therapies in a Spa like environment that truly pampers your senses. Housed in the Manitoba Hydro Building our highly qualified and experienced registered massage therapists want to help make you pain free. Discuss your concerns with your therapist to find out which treatment can benefit you the most. 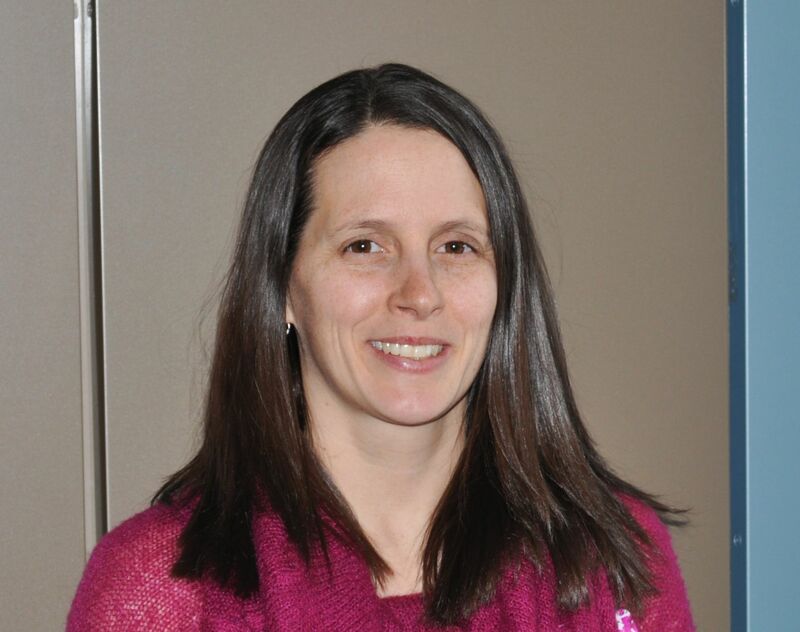 Amber graduated from the Massage Therapy College of Manitoba in 2002 and has worked in spas, gyms and clinical settings over the course of her career. She offers Therapeutic, Relaxation, Pregnancy & Hot Stone massage along with Myofascial Scar Tissue Release, Cranio-Sacral Therapy and Cupping. These modalities can be used to reduce stress and pain caused by new injuries or chronic problems and she will incorporate portions from all these modalities in her treatments to achieve the results you need. She really enjoys making a difference in people's lives and her desire to learn new abilities helps her do just that. She spends her free time renovating her new home and relaxing with music and books. Paige helps everything at Nirvana Wellness run smoothly. Her warm smile greets patients as they walk through the door and immediately makes them feel welcome. She loves helping people and it shows with her approachable personality. An animal lover by nature she enjoys volunteering at the humane society and tending to animals in need. She also enjoys camping, music and watching movies. Jan Sarsfield graduated from the Massage Therapy College of Manitoba in January 2013, receiving the Award for Overall Proficiency. Her interest in movement and anatomy started with her dance training as a child. In 2001 Jan completed her BA in Contemporary Dance from the joint faculties of Fine Arts and Kinesiology from the University of Calgary. She also studied psychology and sociology at the University ofWinnipeg. Jan's interest in massage and client care focuses on the client as a whole person, integrating treatment with postural awareness, self care and education to bring the most positive outcomes possible for the client's overall health and wellness. Jan enjoys spending time with family and friends, continually learning about new forms of treatment and exercise, and practicing yoga. Jules is a graduate of the Massage Therapy Program from Robertson College. For as long as she can remember she's always been playing competitive sports including hockey, volleyball, basketball and her favorite, ringette. Her competitive sports background has given her the interest, knowledge and tools to treat sports related injuries. She loves to use myofascial release treatment in her therapy and is also very interested in temporomandibular joint treatments as well. She loves helping her clients bring balance back to their bodies and lives. In her spare time Jules coaches and mentors young ringette players in her community. Any of the above can add on Cupping for an additional $5.